Somehow, I erased my original post for day 21. I can’t remember if anything profound happened so I’m going to post pictures.. Sorry. 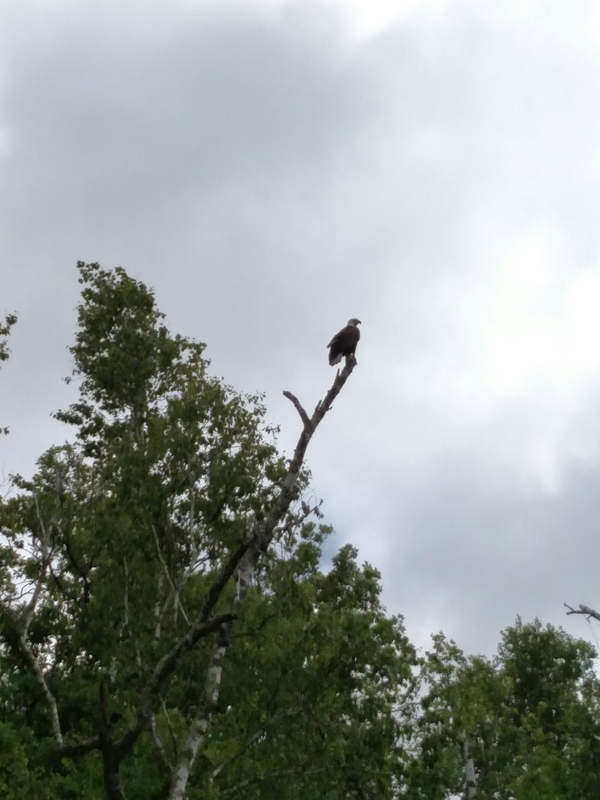 Finally got a bald eagle to pose for me!